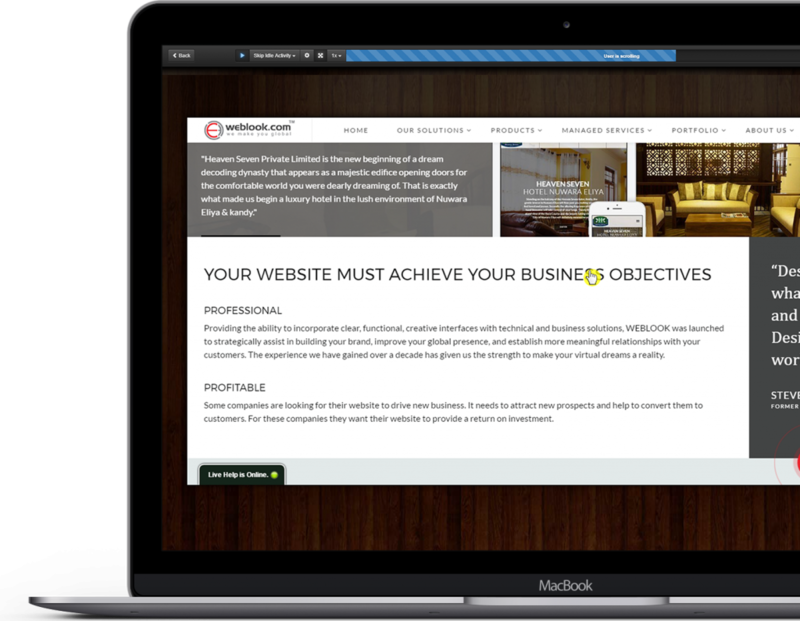 The All-in-One Conversion Optimization Suite. Analytics tells you what people are doing, gurulytics tells you why. 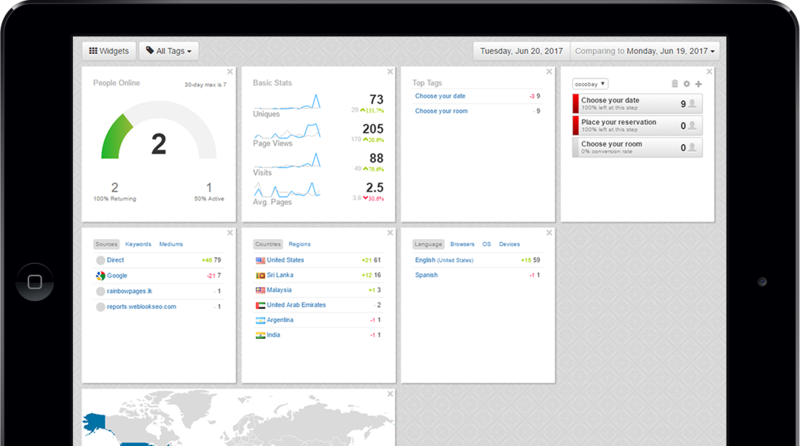 gurulytics website surveys uncover customer insights that lead to better business results. 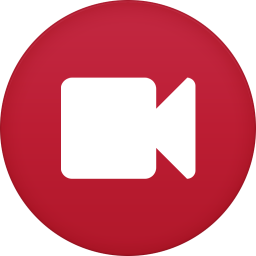 Gurulytics will automatically create a recording of every visitor to your website. 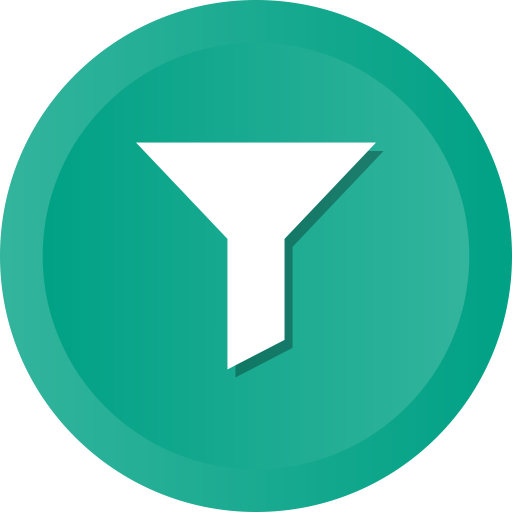 Quickly filter and segment recordings so you can see exactly why visitors are not converting. Out-of-the-box, Lucky Orange successfully records dynamic and member’s only pages, including even the most advanced sites and single page apps. All of your visitors’ actions in one clear picture. 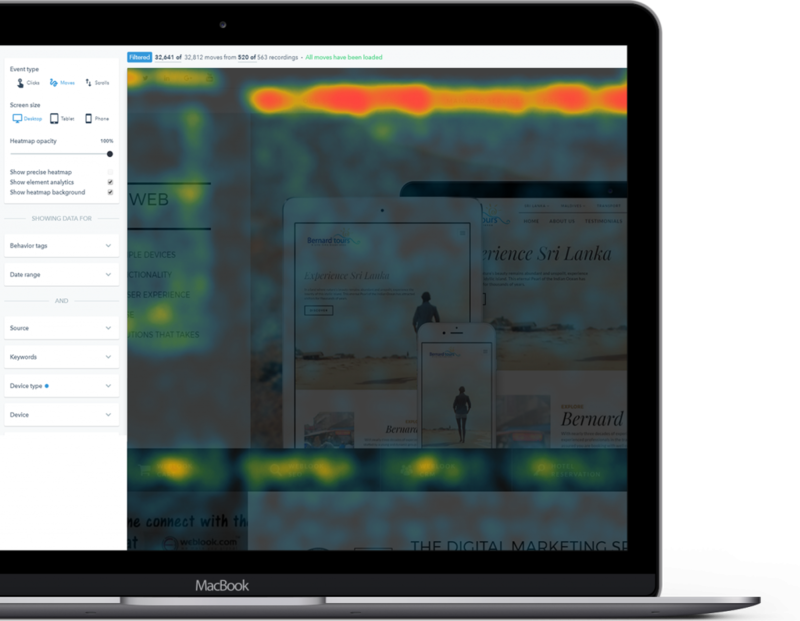 Gurulytics delivers beautiful heatmaps that show you how people read and interact with your site. 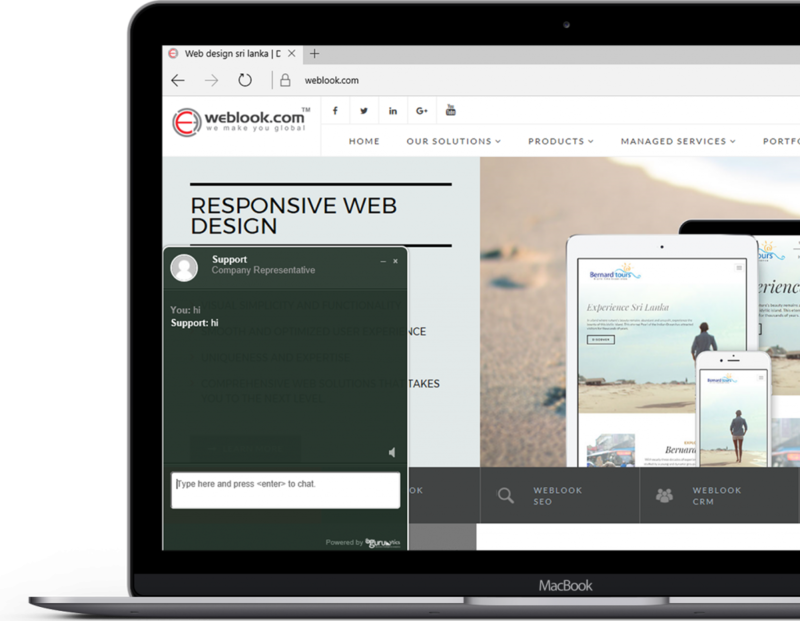 Gurulytics Chat integrates with your existing website and works seamlessly across multiple devices. Gurulytics is better when used together with your favorite tools. Copyright © 2017 Lucky Orange LLC. All rights reserved.